Inside Asian Gaming has announced its involvement in the Financial Technology Asia Forum at G2E Asia 2019, in partnership with forum curator Alphaslot. The Financial Technology Asia Forum will bring together international industry leaders to share their insights on the challenges and opportunities for FinTech in the gaming-entertainment industry. The forum will also examine blockchain technology from the casino operator and supplier’s perspective, including academic implementation, potential use case studies and implications for responsible gaming. 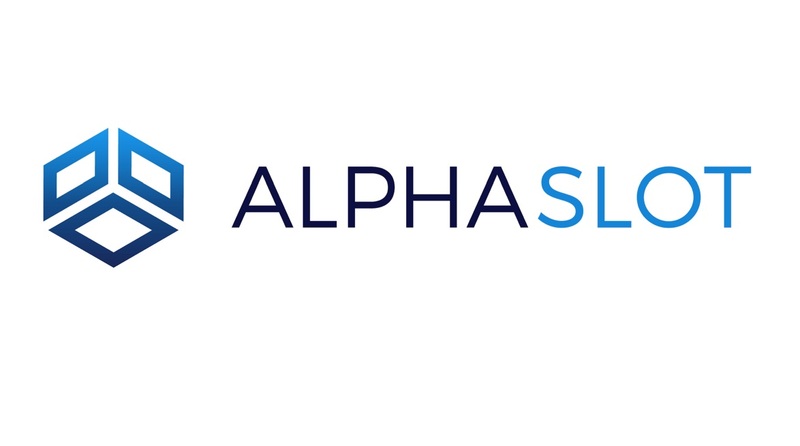 Alphaslot’s CEO Raymond Chan, Chief Marketing Officer Wayne Hu and Chief Operating Officer Albert Yu will be among those presenting and moderating throughout the day, alongside a variety of industry experts.